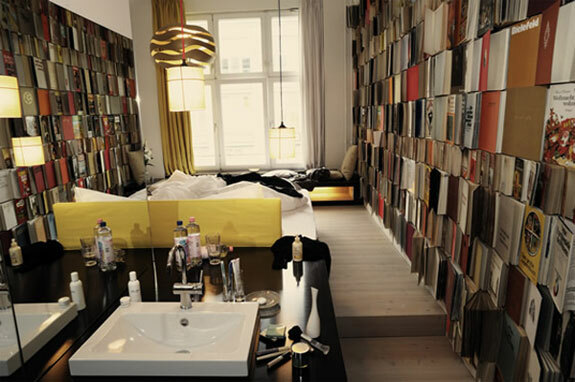 Berlin a city of many layers—a cosmopolitan melting point beyond the division by The Wall, where the booming arts scene and numerous unconventional accommodations create crisp originality and guaranteed surprise effects. 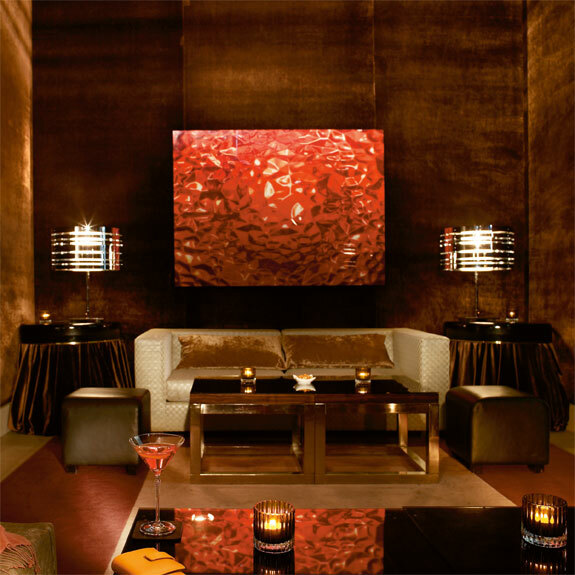 Experience the city that keeps on reinventing itself and never stops its fascinating metamorphosis by sleeping in one of its funky boutique hotels. 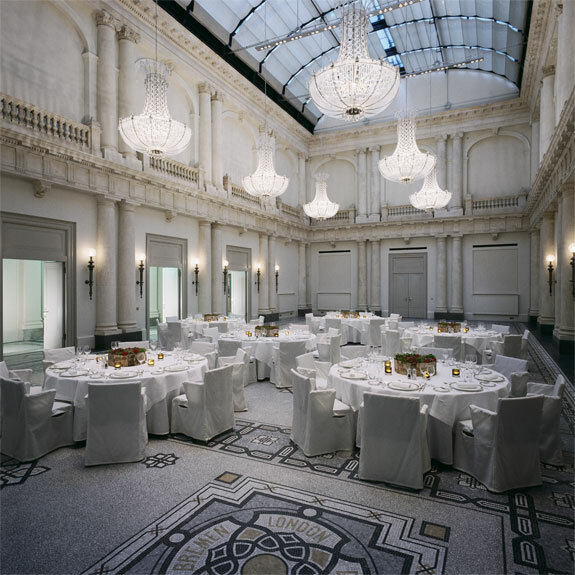 The ornate Rocco Forte Hotel de Rome is located off the grand boulevard of Unter den Linden in the heart of Berlin’s museum and shopping district. 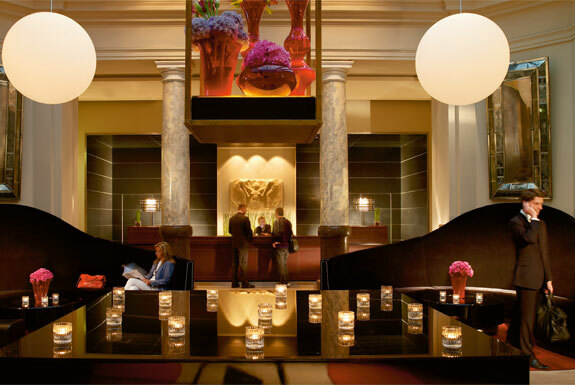 Designed by Thomas Ziffer, the hotel’s classical lines are elegantly complemented by a modern twist. 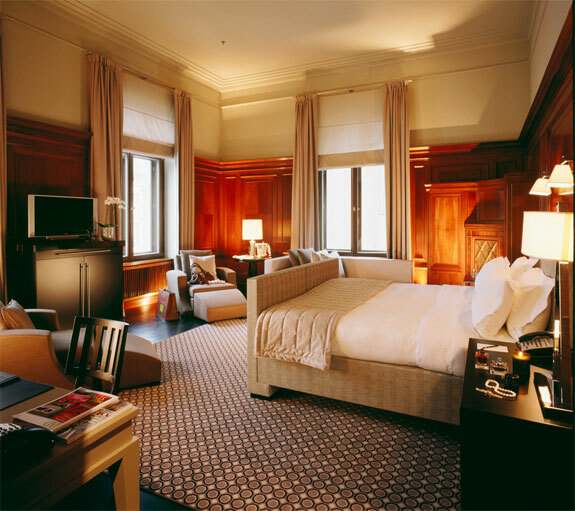 The sumptuous five-star hotel has 146 spacious bedrooms most of which overlook the historic Bebelplatz. 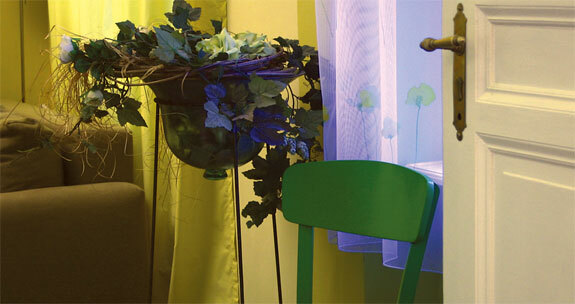 Double rooms start at €235 per night. 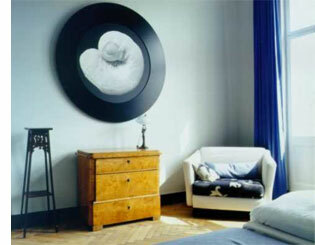 Ideal for: First time Berlin visitors with particular interest in history, museum culture and the arts. This outrageously stylish abode created by Brad Pitt’s favourite architects really does deserve the exclamation mark behind its name. The stylish rooms are bookable from just €105 per night and are designed entirely in bright shining white which creates a futuristic ambiance sure to catch your attention with every detailed touch. 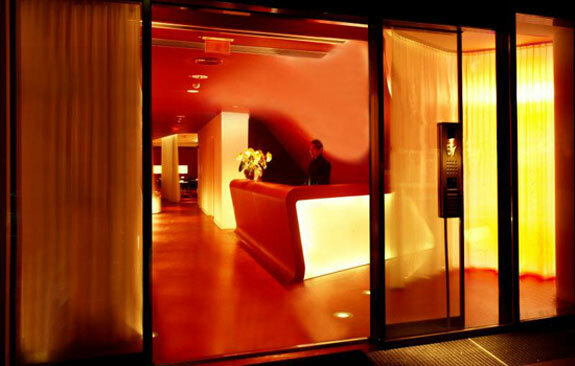 Tucked inside an original Berlin apartment building, the sleek Hotel Art Noveau will make you feel as if in your personal stylish apartment in the central neighbourhood of Charlottenburg, Berlin. The stucco details and utterly charming rooms are complemented by the art noveau style that is noticeable throughout the 22 rooms. 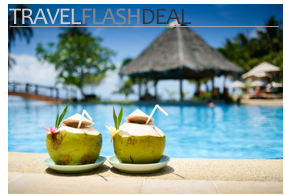 Double rooms start at €136 per night. 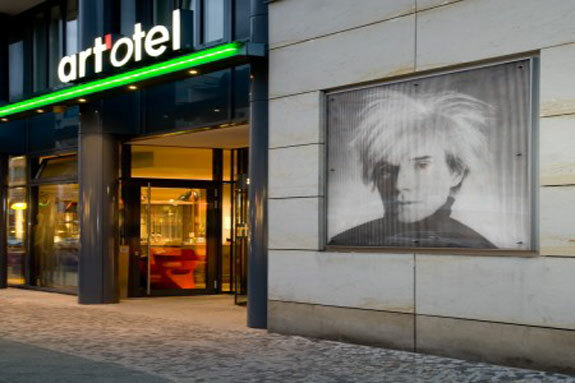 Nearby by the famed shopping boulevard of Kurfürstendamm, the art’otel is a paradise for lovers of modern art and features a private Andy Warhol collection as well as a blend of 4 star amenities that include a distinct amalgamation of photography, art and cutting edge design. 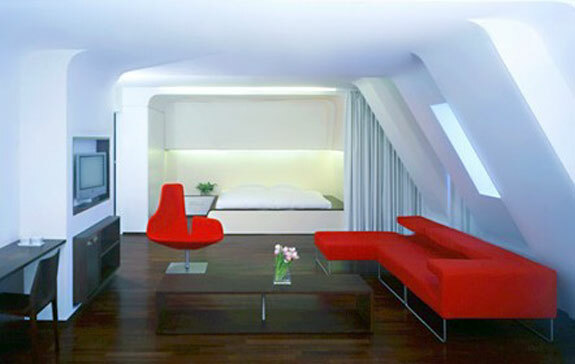 Double rooms start at €199 per night and are sure to awe you with their sleek spaciousness and vivid color schemes. 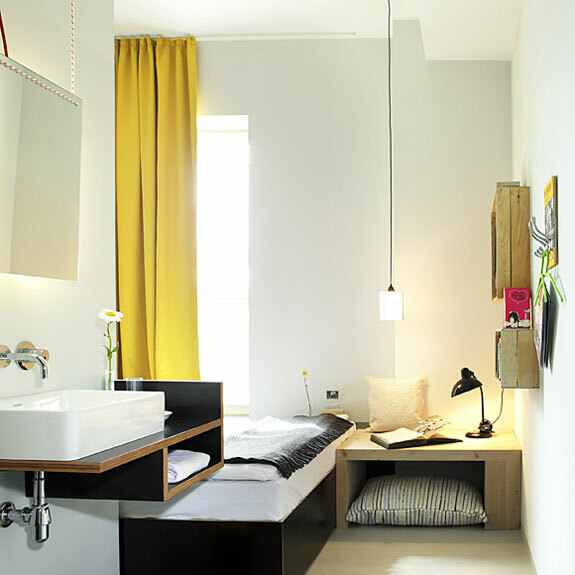 This stylish budget hotel was conceptualised by a group of friends in an old factory building in former East Berlin. 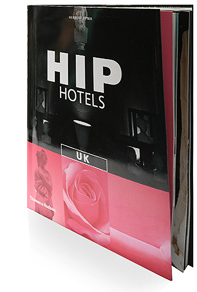 The hotel’s creative place boasts 119 individually furnished rooms, a beer garden courtyard and a restaurant. 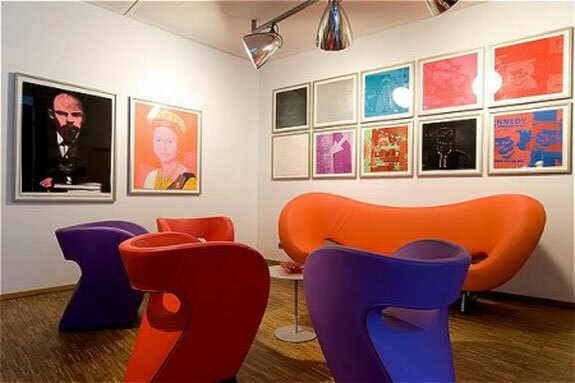 The surrounding district of Friedrichshain offers a plethora of cutting edge artistic venues including art galleries, concert halls, ethnic restaurants and funky boutiques. 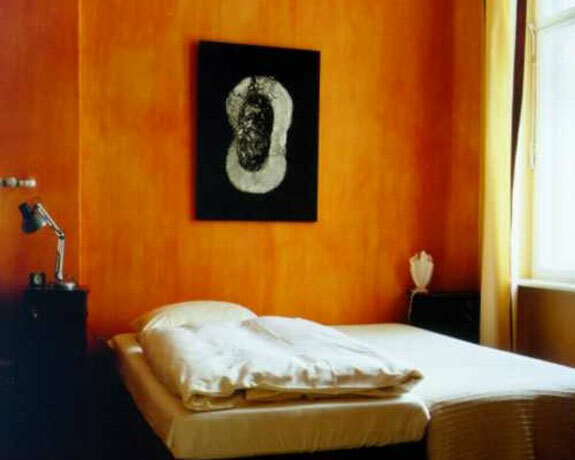 Double rooms start at a very reasonable €75 per night. 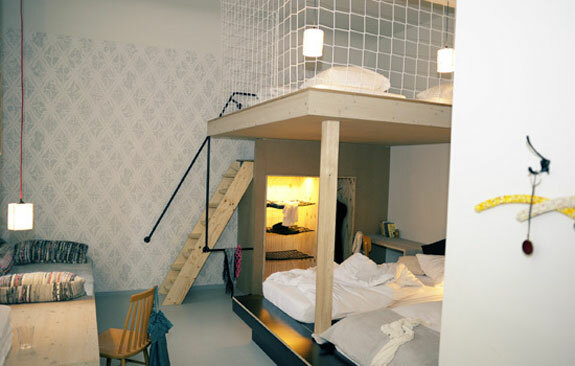 Ideal for: Hip budget travelers who come to Berlin to party.